This week's podcast guest is Danny Trejo!! 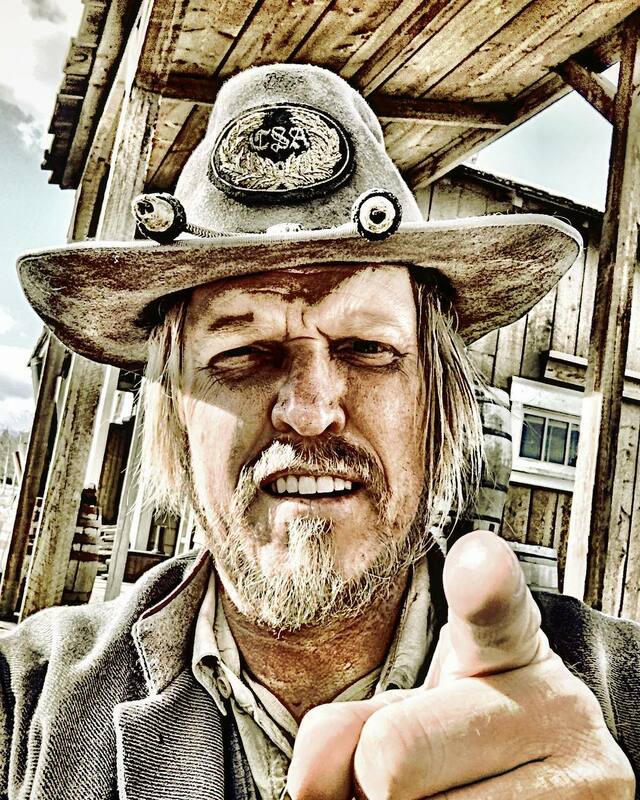 He's stopping by for his new movie 'Dead Again In Tombstone' Leave your questions for him here! 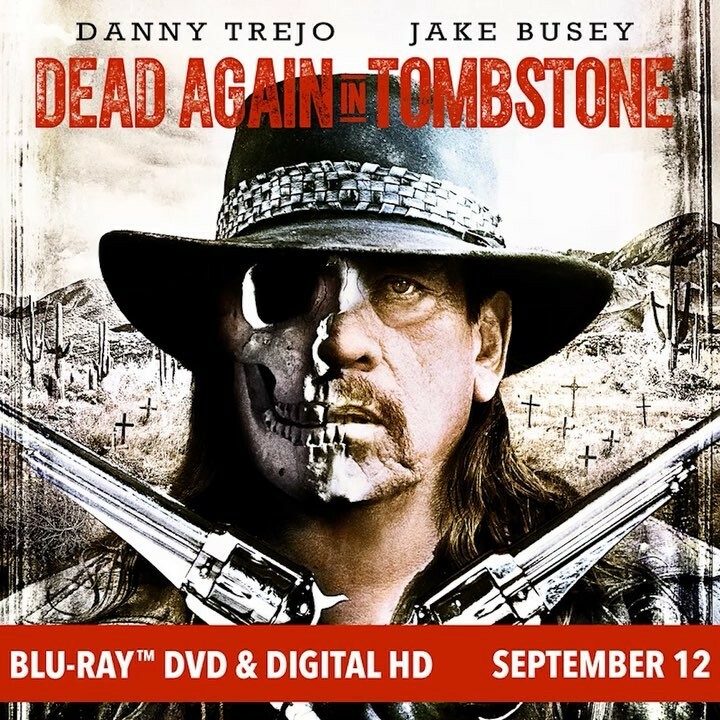 @officialdannytrejo is BACK in another Hell-raising adventure. 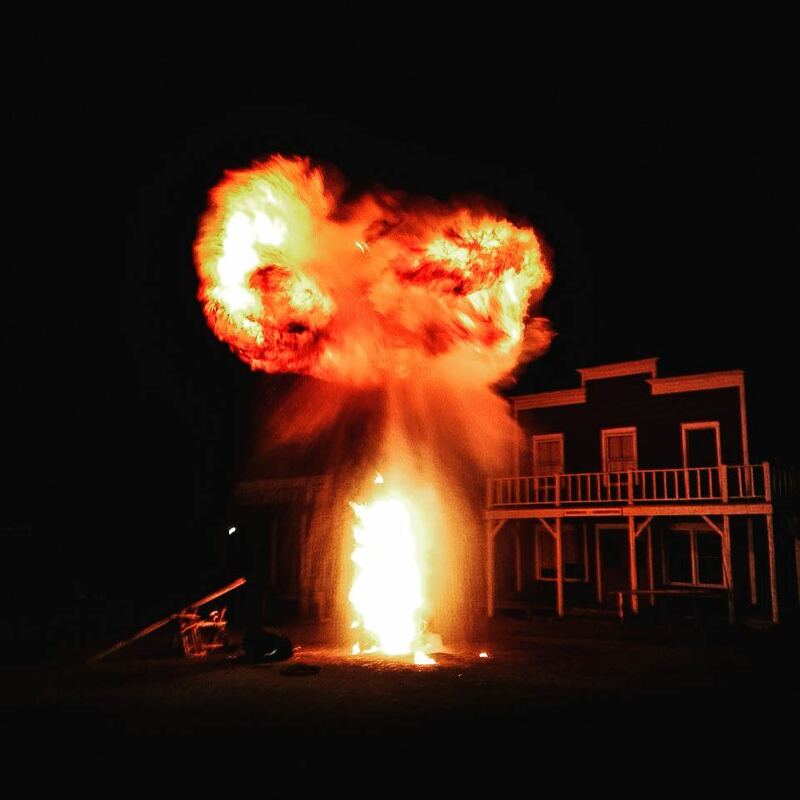 #DeadAgainInTombstone, with @thejakebusey, is available on Blu-ray, DVD and Digital HD September 12. THE SHAPE SHOWS NO MERCY! | Dead by Daylight #68 Lullaby for the Dark DLC!